Nearly every writer feels pulled. Pulled between writing compulsion and family commitments. 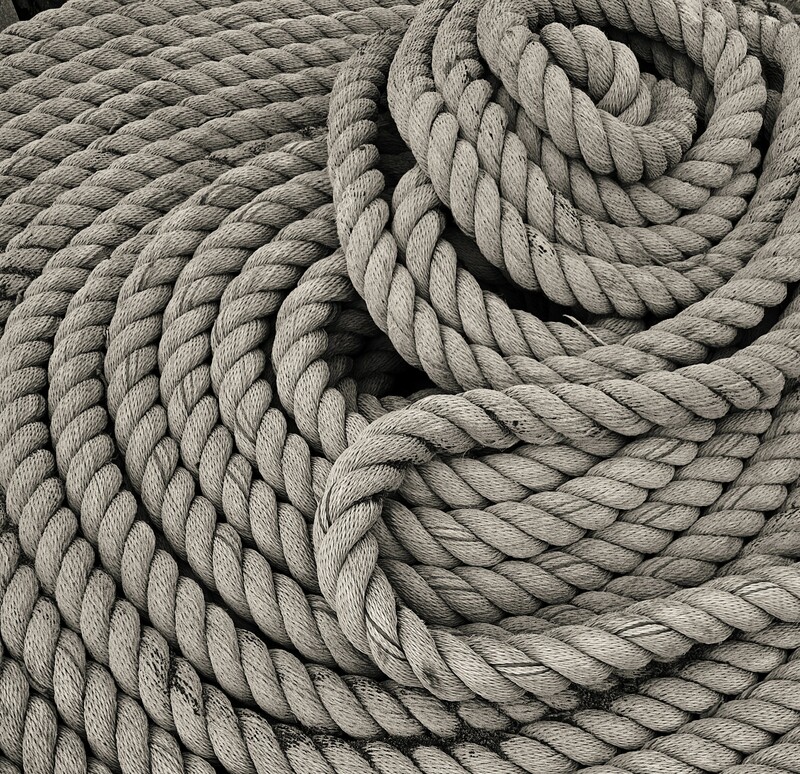 It can feel like being the increasingly fraying rope in a tug-of-war. In a writing course I once took, I was challenged to consider the hours poured into relational commitments as doubling my time. Instead of thinking that I’m being pulled away from my calling to write, I try to think that I’m living life fully. And living life fully provides excellent writing fodder. How can you write about life if you don’t live it? How can you write about personal relationships if you don’t experience them? Most authors occasionally feel the hermit tug. Wouldn’t it be nice to live alone somewhere so you could write with no distractions? The reality is that a hermit’s writings would be as barren as his cell. Regular blog readers may have noticed a lack of posts lately. The reason is that I’ve been doubling my time. Once in a while, I’ve felt a little frayed. But by God’s grace, most of these last weeks I’ve felt like a sturdy ship rope, mooring a large vessel to the dock and keeping it from drifting out to sea. Yeah, that’s true – a writer needs Input!